The Beatles arrived safely back home in London on August 31, 1966. They were finished touring, but not finished as a group. They were ready to take a break, however. 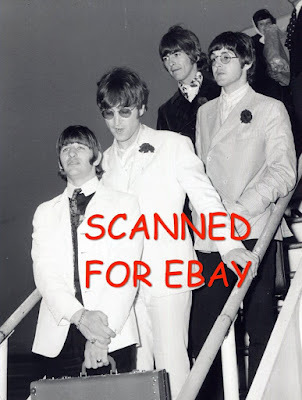 John went to Germany/Spain to film "How I won the War," George traveled to India, Ringo stayed home with his wife and son, and Paul died....just kidding! 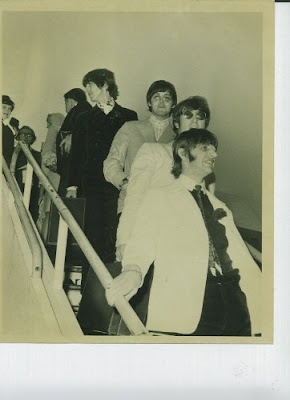 Paul went traveling with Mal Evans and wrote the music for "The Family Way." The Fall of 1966 has always been one full of mystery and interest to fans.